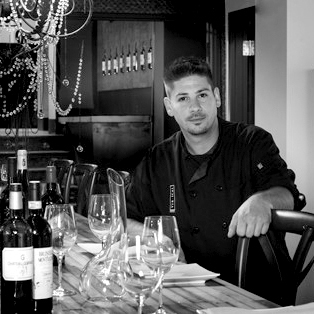 Chef Alex is originally from the Detroit area, but spent several years in the Tampa area. He attended Schoolcraft College, and honed his skills in culinary arts. In Tampa, Chef Alex worked at some incredible restaurants, focusing not only on his delectable cuisine, but also expertly pairing his dishes with wine. His ‘wine-centric’ cuisine was attractive to the entire Vertical team, and made him the perfect match for Vertical Detroit.